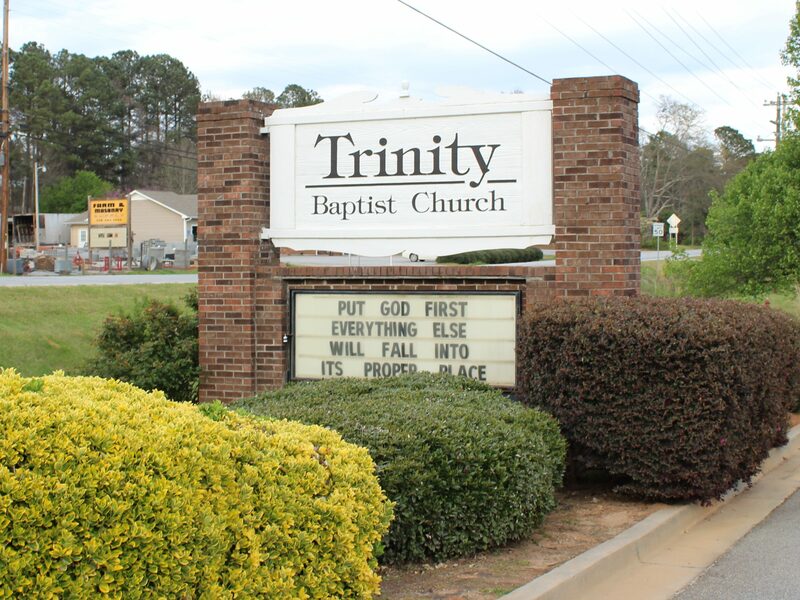 Trinity Baptist Church – Our prayer is to be a light for Jesus in our community. Our church is made up of a great variety of people. Some have been here for many years and others only a relatively short time, however, when we all come together to worship, praise and serve our Savior, what a sweet, loving spirit it is. We hope you will join us this Sunday!! If you need to get in contact with us, please fill out the information below and we will be in contact with you within 24-48 hours.